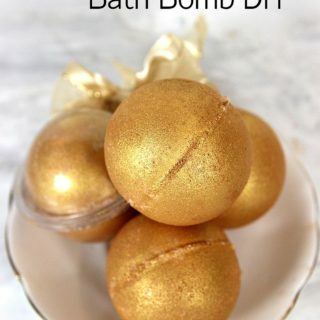 Bath bombs are all the rage in the home spa and self care world right now and they have been for a few years, and we love them so much that we don’t have a single complaint about that! 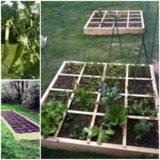 As much fun as it is to look at all of the great smelling, colourful options in stores, however, we’ve always wondered whether we could just make our own at home, giving ourselves more control over colour, smell, and even shape. 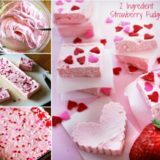 Just in case you love the idea of making your very own homemade bath bombs just as much as we do, if not more, here are 15 of the very best ideas that we’ve come across so far in our search for info and inspiration! 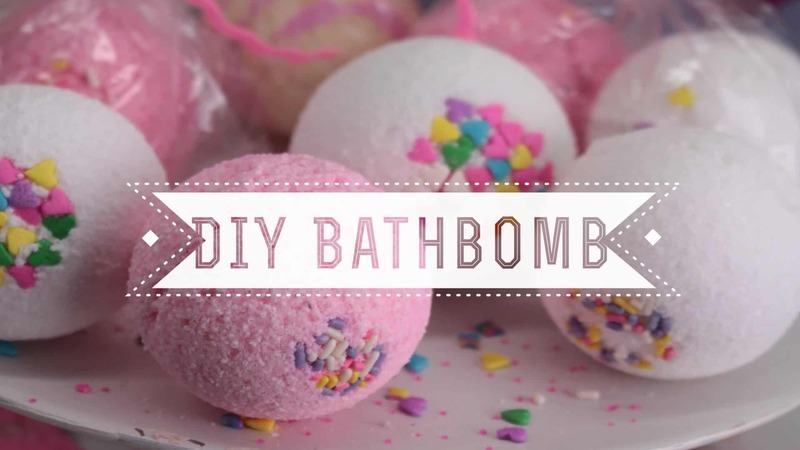 Is this actually your very first time making bath bombs at home and you’re not sure how confident you’re feeling yet because you’re a bit of a DIY beginner, but you’re still determined to make it happen? 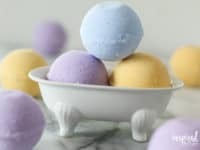 In that case, we’d definitely suggest taking a look at how Inspired By Charm made these simple, nice smelling, pastel coloured bath bombs in just a few surprisingly simple steps. 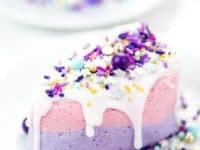 Bath bombs aren’t the only thing trending right now; just about everything you’ll find in stores besides the local bath treats store is unicorn themed! 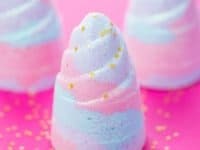 Personally, we’re huge fans of the whole concept, so you can imagine just how excited we were when we came across these fantastic swirling pastel homemade bath bombs that are shaped like unicorn horns. A Pumpkin and A Princess added a few star shaped glitter flakes for fun too! 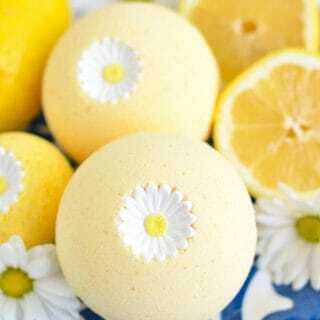 Not everyone wants to learn how to make bath bombs so they can play with shape, colour, and theme. 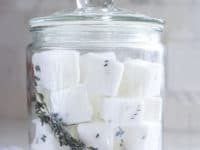 Some people also like having a little more control over what goes into their bath products too because they prefer to keep things all natural whenever possible! 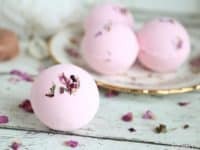 If that sounds like you, then we’d definitely suggest taking a look at how these lovely dried rose bath bombs featured on Beauty Crafter were made. 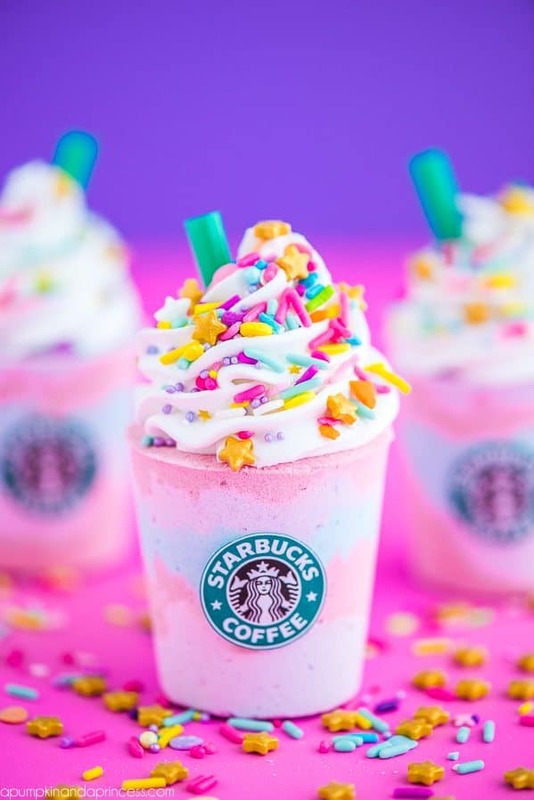 Besides unicorns and bath bombs, is your very favourite thing a nice trip to Starbucks for a delicious drink? 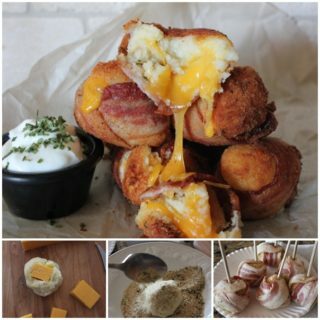 In that case, we have a feeling this next idea from A Pumpkin and A Princess is going to be right up your alley! 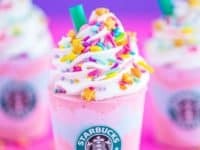 They might not have shaped these ones to look like part of a unicorn itself, but they do look exactly like miniature versions of the time Starbucks released a super sweet unicorn inspired frappucino drink that sent us all into a cheerful tizzy. 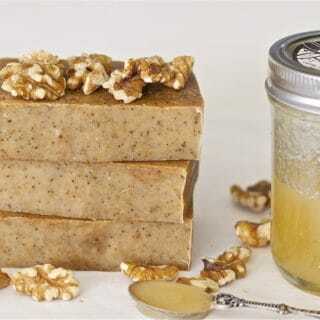 If you are the kind of person who is very into natural ingredients based products and self care or beauty techniques, then we have no doubt that you already know about the benefits of taking a good oatmeal bath. 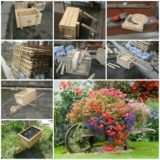 That’s the kind of thing this next idea was actually based in and born out of! 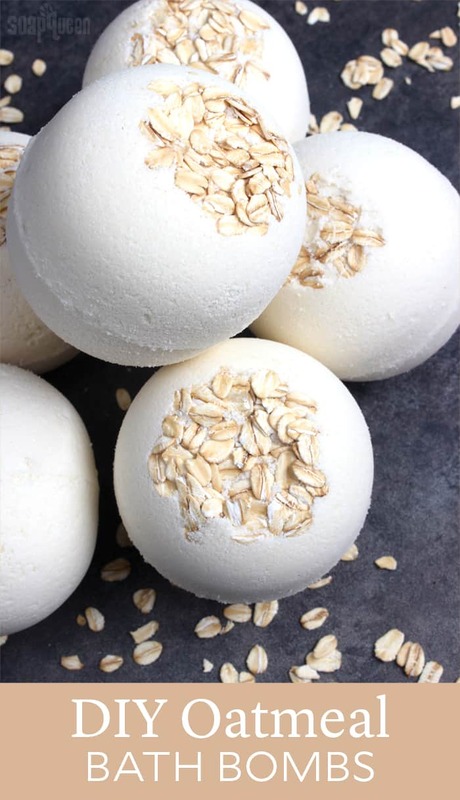 Take a look at Soap Queen to learn how these fantastic DIY oatmeal bath bombs were made. 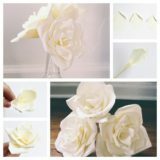 If you’re going to make a bath bomb that you get to choose the scent of, would you rather go for something that’s a little bit sweet but also a little bit fresh and definitely more unique than what you might find in stores? In that case, we think you simply must take a look at the way Mom Always Finds Out made these absolutely lovely smelling lemon vanilla bath bombs. 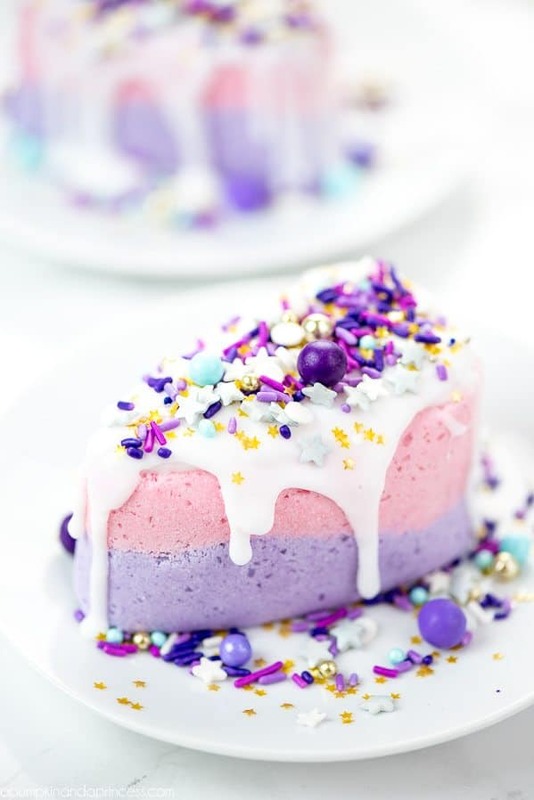 Just in case the ideas that combine as many rainbow colours, pastels, sparkles, and sprinkles are the ones you’ve loved the most so far, here’s another idea for your list of things to try in the future! 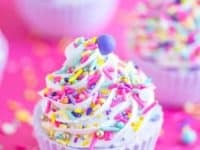 A Pumpkin and A Princess shows you how to make a bath bomb that’s shaped, drizzled, and sprinkle just like a piece of cake. 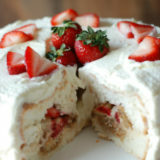 It’s positively fit for a princess, if you ask us! 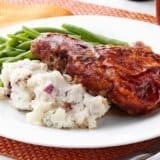 Perhaps you’re the kind of person who prefers to keep thinks a little more classic or simple and you’d just rather make something that smells fresh and delicious? 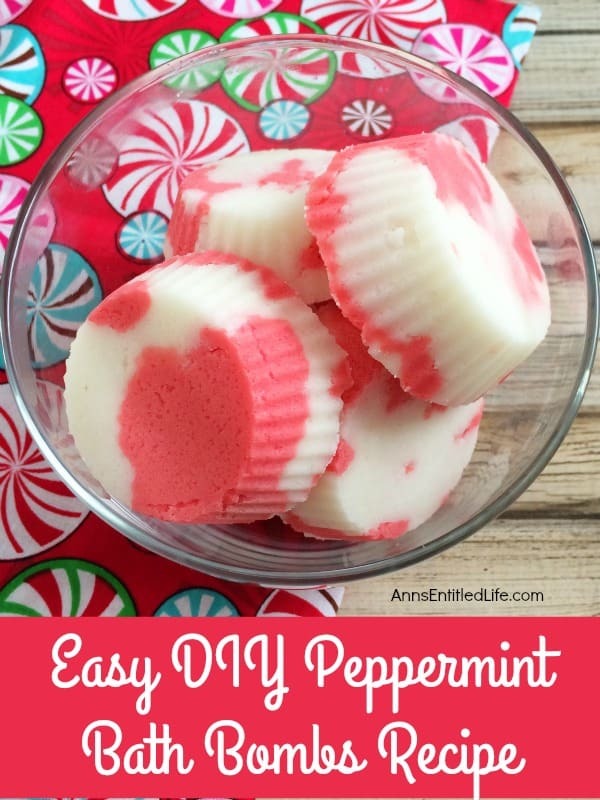 Then maybe you’d get along a little better with something like this adorable and easy-to-do peppermint bath bomb outlined step by step on Anne’s Entitled Life! 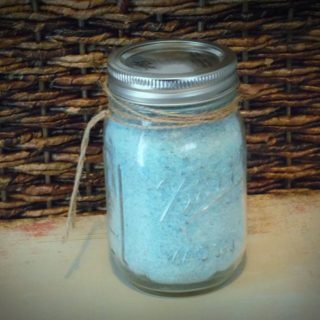 We like this one a lot because it also clears your sinuses while you soak thanks to the peppermint aroma. 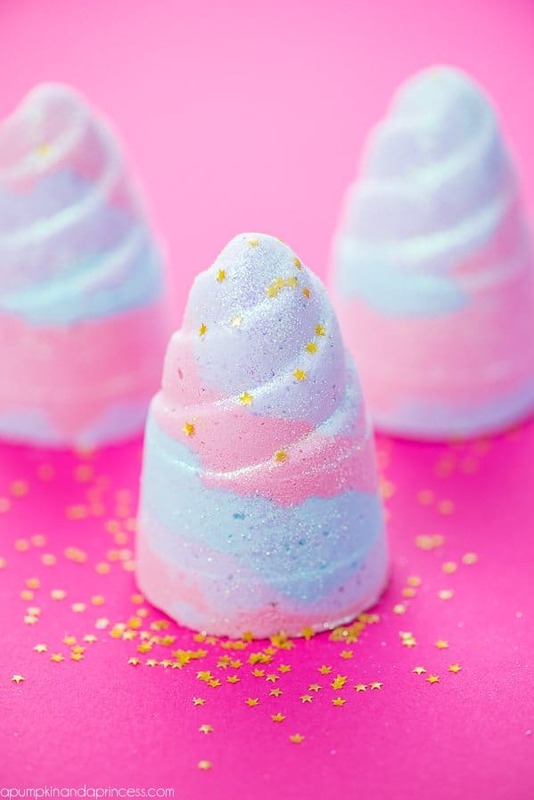 Even if you can’t actually eat a bath bomb, there’s just something about the ones that look just like colourful, delicious sugary desserts that makes us feel so happy! 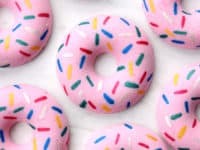 We’re sure it’ll come as no surprise to you to learn, then, that we’ve actually already tried making these adorable sprinkle doughnuts from Soap Queen. We were very pleased indeed with the finished product! 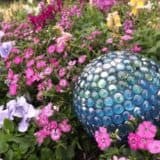 Rather than being in love with sugary sweets or unicorns and sparkles, have you actually always been a huge fan of all things Disney? 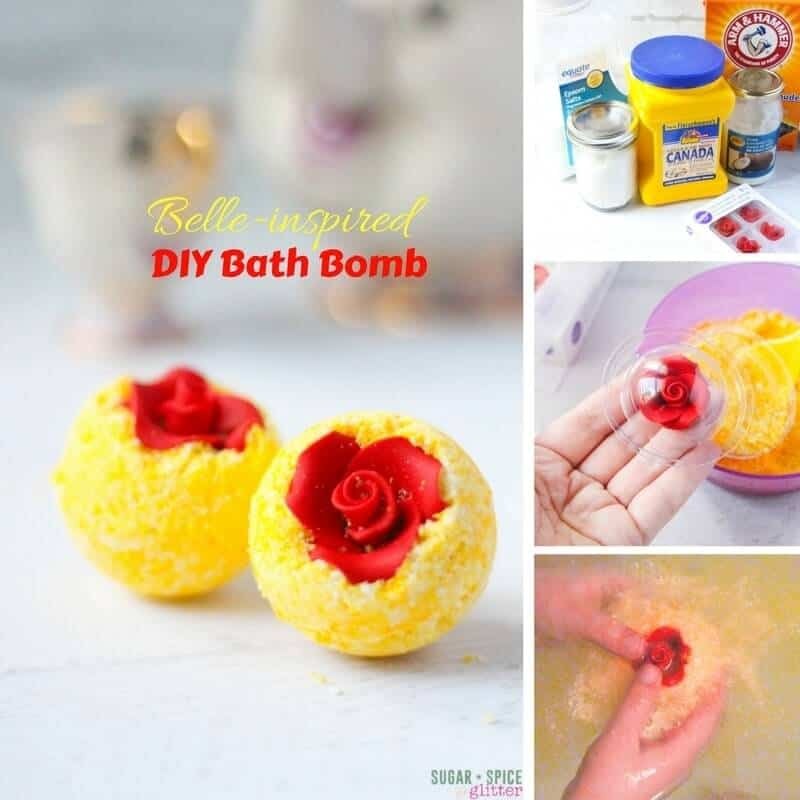 In that case, we really think you’ll get a huge kick out of the way Sugar, Spice, and Glitter made these gorgeous yellow bath bombs with an inset red rose that were inspired by Belle from Beauty and The Beast! 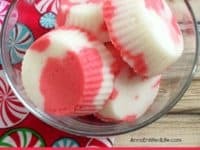 Were you a huge fan of the way the peppermint bath bombs had a beneficial essential oils property to them but you’d like a few more ideas like that if possible? 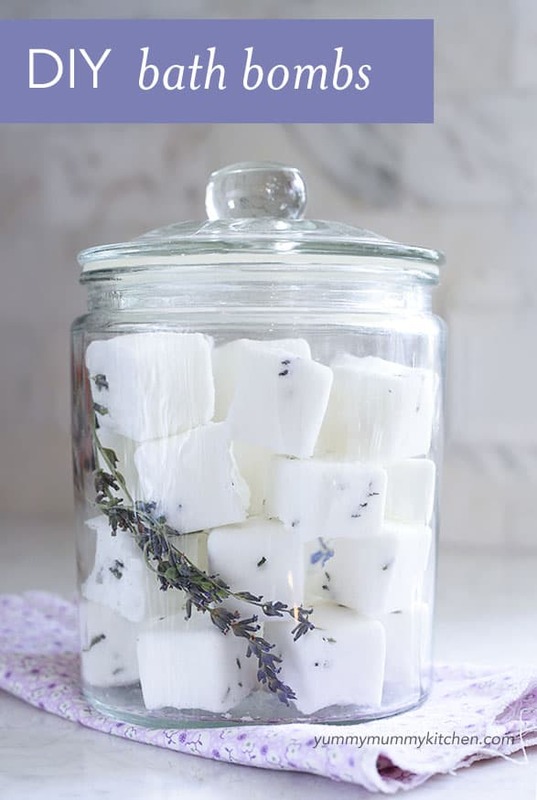 In that case, you simply must take a look at this lovely homemade lavender bath bomb recipe outlined step by step on Yummy Mummy Kitchen! 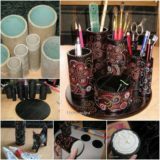 These will help you feel calm and more relaxed in the bath so you can work towards getting a good night’s sleep. 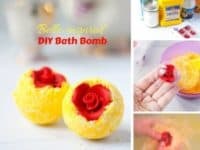 Have you been a huge fan so far of all these lovely sparkled and sprinkled bath bomb ideas but you’re just not sure you’re ready to start moulding your DIY spa products into shapes just yet, since you’re still feeling like a beginner? 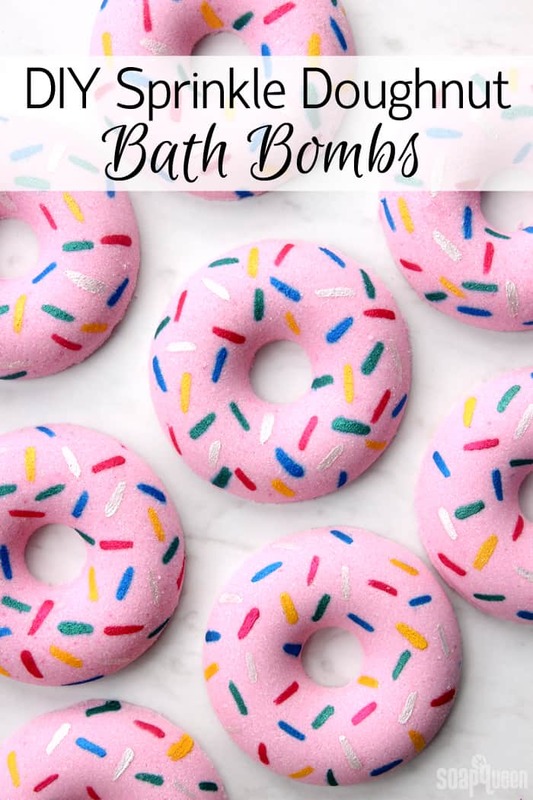 Then maybe you’d get along a little better with something like these super fun looking (and very fun to make) but still rather simple sprinkle bath bombs outlined in full detail on 1 Million Women. 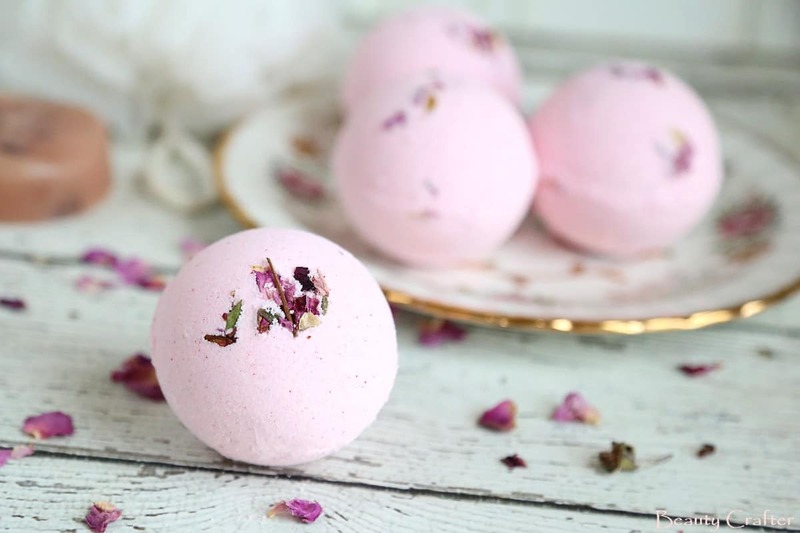 Did we really catch your attention when we started talking about bath bombs shaped like delicious desserts but you haven’t seen your favourite kind yet or you’d like to collect as many ideas along those lines as possible? 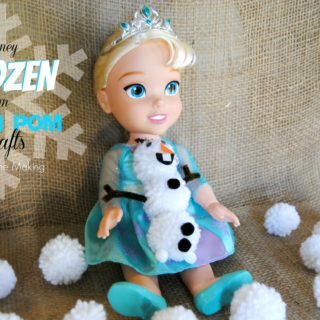 Then A Pumpkin and A Princess has just the tutorial for you! 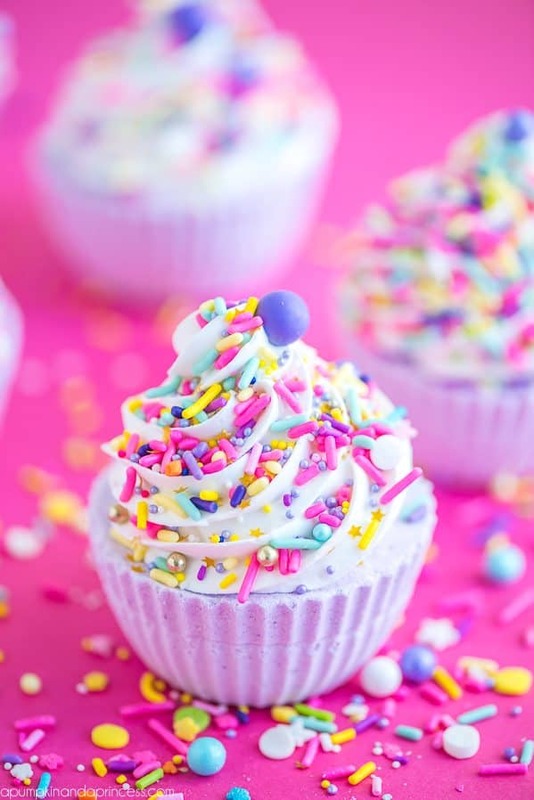 Find out in their tutorial how they made these adorable sprinkled cupcake bath bombs that might actually be the cutest thing we’ve ever seen. 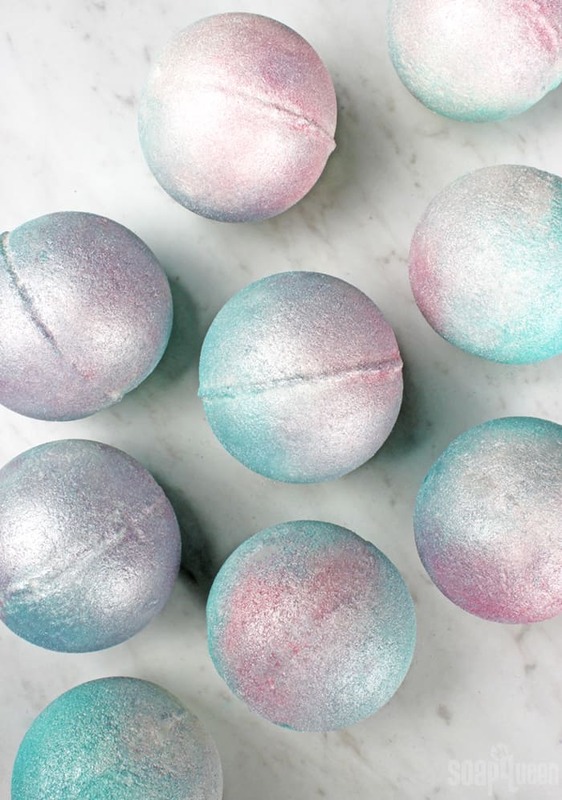 Sprinkles, sparkles, and rainbow colours aren’t the only things that can make a bath bomb sparkle and shine until you drop it into the tub! 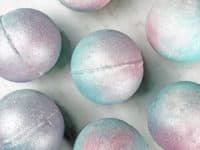 If you’re looking for a touch of slightly more subtle but still eye catching glamour in your novelty, homemade bath things, then we have a feeling these iridescent pearl bath bombs might be more along the lines of what you’re looking for. 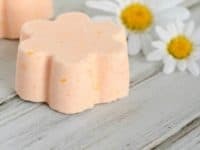 Find out how you can get the effect too on Soap Queen. 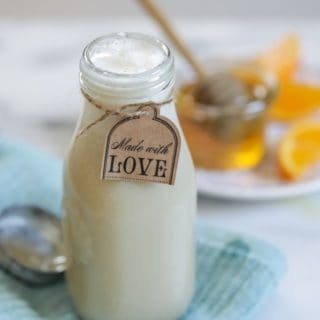 Did we really catch your attention when we started talking about citrus scented bath bombs but lemon inspired smells have never really been your favourite? 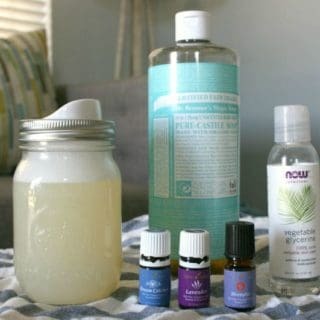 Well, luckily for all of us, here’s an equally fantastic smelling alternative for your consideration! 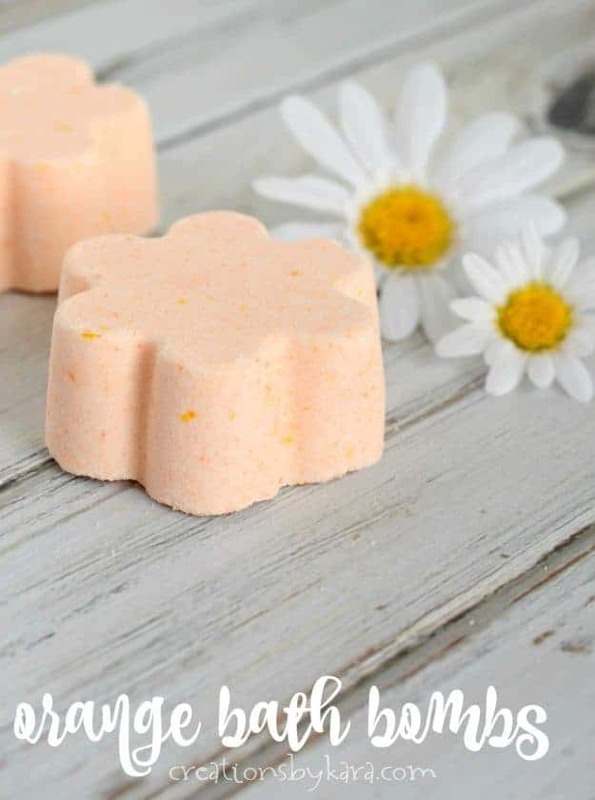 Check out how Creations by Kara made these wonderfully refreshing orange scented bath bombs very easily indeed.